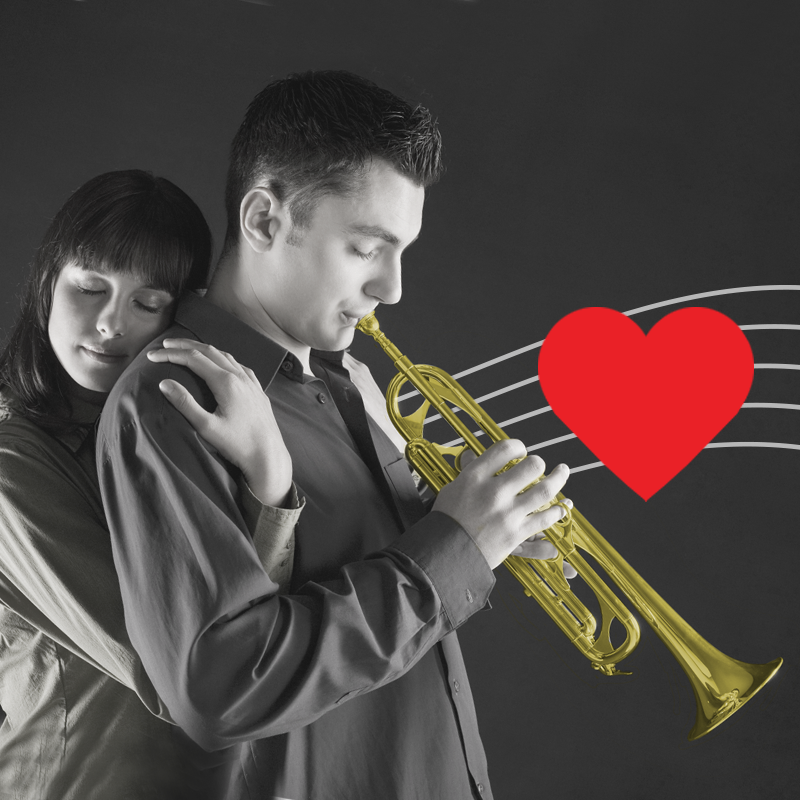 Trumpet players are the best kissers! Trumpet players are focused on endurance. With any performance they give, on the stage or behind closed doors, they are in it for the long haul. What do you think all those double, triple and doodle tonguing exercises were made for? Those strong lip muscles can really pack the passion into a solid smooch. Their strong embouchure’s really let them latch on for that long lip lockdown. All of this is made possible by daily use of Robinson’s Remedies Lip Renew.